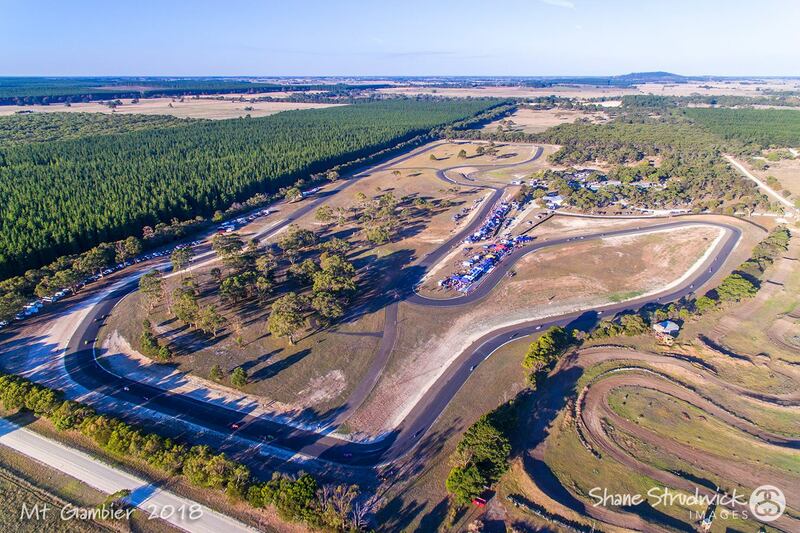 In 2019 we will return to the amazing McNamara Park motor cycle race circuit for the Series season opener in March. This 2.4 km circuit offers something for everyone with fast straights, sweeping bends and a number of technical downhill and uphill sections. Thanks to the City of Mount Gambier, District Council of Grant and the Mount Gambier Motor Cycle Club for their support of the event. 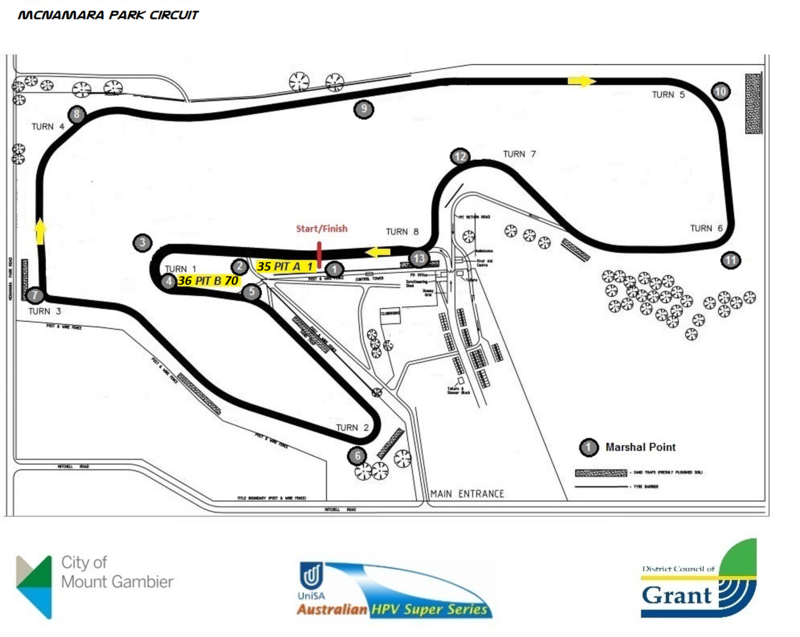 Scrutineering will take place in Mount Gambier on Friday March 29 and the race will be conducted on Saturday March 30.